Growing dill in home garden is very easy, and they can grow happily in both poor and rich soil or in both damp or dry conditions. But the plants grow best in full sun. 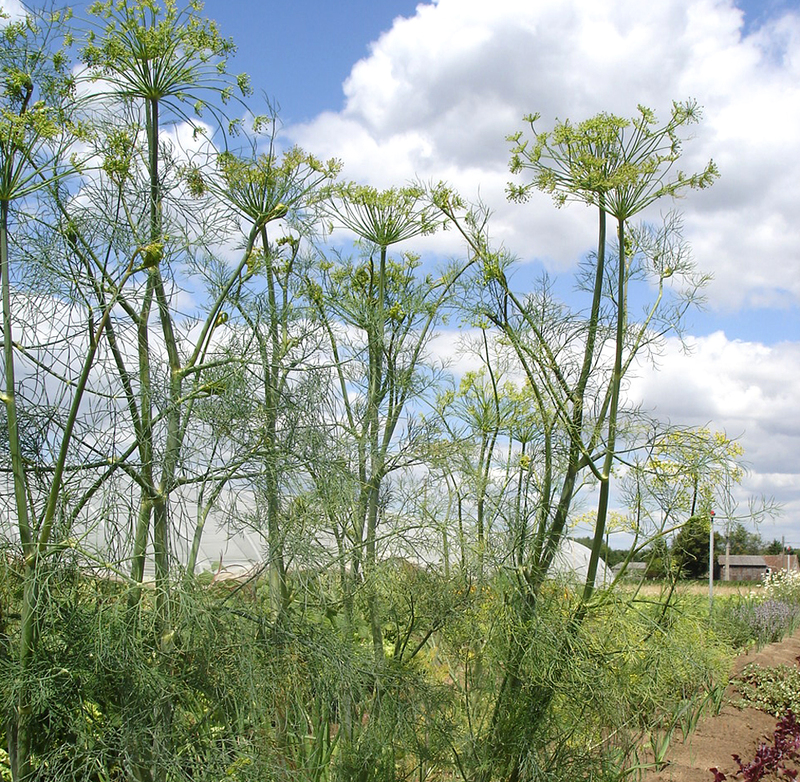 Dill plants attracts beneficial insects to your garden.